Bodybuilding on a Keto Diet: Does It Work? Every so often a diet trend emerges (or re-emerges) and dominates in the media, on store shelves, and at nutritionists’ offices. Right now that trend is the ketogenic diet, which has been credited with meteoric weight loss among other benefits. But controversy rages over the efficacy of the diet, which promotes slashing carbohydrates in order to burn more fat. The regimen can be hard to maintain even without physical activity — what happens when you combine a keto diet and bodybuilding? Before discussing the implications of pairing keto and weightlifting, you should first understand the premise of the ketogenic diet. Typical meal options within a keto diet include eggs, meats, cheese, fibrous vegetables, oils, butters, and nuts. While there’s no doubt most of us will get our fill of fats and proteins, decidedly lacking here are carbohydrates. That’s because a ketogenic diet prescribes cutting carbohydrates and increasing fat intake with the intention of placing your body into ketosis. In this metabolic state, the body uses stored fat instead of carbs as its primary fuel source. Most cells in the body prefer the blood sugar, or glucose, that derives from carbs. However, when that isn’t available, stored fat is broken down into ketones as fuel. You reach ketosis when ketones number more than normal. Once ketosis is achieved, many cells will run on ketones for energy until you consume carbohydrates again. A medical standard for time to reach ketosis remains elusive, but it’s been studied to take as few as two days of limiting daily carbohydrate intake to 20–50 grams for your body to shift from circulating glucose to ketones for energy. Can I Do Keto and Bodybuilding Together? Given the energy demands required for intense weightlifting, a ketogenic lifestyle isn’t really compatible with a bodybuilding regimen. 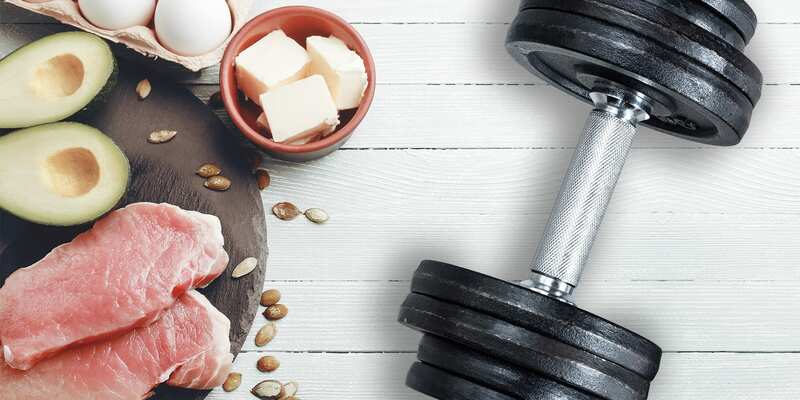 According to Openfit Nutrition Manager Andrea N. Giancoli, MPH, RD, while it’s possible to lift weights on a ketogenic diet, your body will need carbs for serious bodybuilding activity, something obviously lacking during ketosis. 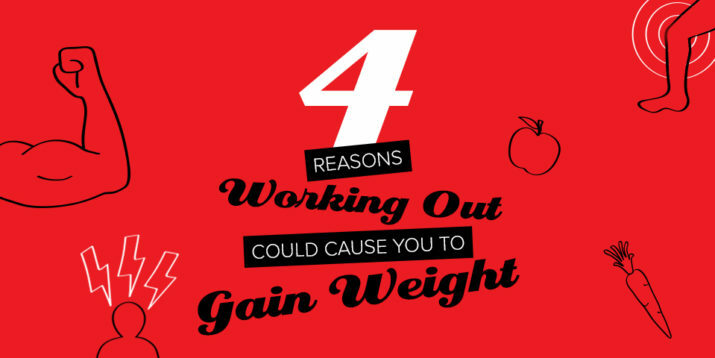 “You need 5–7 grams of carbohydrates per kilogram of body weight for weightlifting,” she says. Which, based on the above carbohydrate intake imposed by a ketogenic diet, works out fine if you weigh 13 pounds. Carbohydrate provides fuel for muscles, which store the vital macronutrient as glycogen to power through strength-training sessions. A lack of glucose in the diet means a decrease in glycogen stores in the muscles, resulting in compromised athletic performance. Men and women who lift weights two or more times a week need at least half of their calories to come from carbohydrate sources. Of course, that doesn’t mean you should get your fill on pasta, pizza, and white bread. Quality carbohydrates containing fiber, like beans, quinoa, and whole-grain bread, are what you should lean toward. Can You Build Muscle on a Low-Carb Diet? It’s possible to build muscle on a low-carb diet, but it’s not recommended — and it can take far longer. University of South Florida researcher Dr. Dominic D’Agostino, Ph.D., who is also a national qualified bodybuilder, says it’s common for people to jump into the keto diet expecting it to work from day one. But the body can take weeks or even months to fully adapt to ketosis. “A keto diet can lead to poor performance, as it decreases muscle fullness since the muscles won’t be as hydrated,” D’Agostino says. That’s because, to every gram of carbohydrate, the body assigns three grams of water. Also, a standard ketogenic diet generally prescribes getting 55–60 percent of your calories from fat. D’Agostino notes that such a breakdown doesn’t leave a lot of room for protein. The body’s basic building block for muscle, a consistent supply of protein throughout the day is critical for optimal muscle growth since it isn’t stored. Without an adequate amount of protein, your body won’t sufficiently build, maintain, or repair muscle tissue. What Happens If You Try Bodybuilding on a Keto Diet? When you consume carbohydrates, your body transports them into muscles as glucose for energy. Weightlifting on a keto diet means missing out on that fuel source. As a result, you’ll likely experience declines in performance on a ketogenic diet. And if you’re a bodybuilder, you know how important form is. Without the energy necessary to perform at your fullest, form may also become a casualty of a keto diet. That can not only cost you gains, but also heighten your risk of injury. 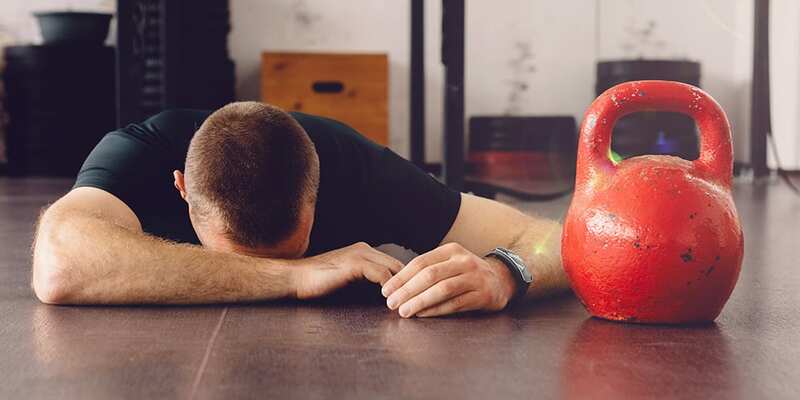 Furthermore, there’s a transition period while switching to a keto diet, and until your body gets used to it, you may also notice side effects like fatigue, dizziness, headache, and nausea. What Is the Best Diet for Weightlifting? There is no one-size-fits-all diet for bodybuilders, but there are dietary principles to keep in mind when trying to build muscle and strength. When lifting weights regularly, it’s important to get sufficient protein in your diet so you can benefit from muscle growth, repair, and recovery. For high-protein meals — especially after a workout — 20 grams is generally considered optimal for muscle growth. Research suggests that the body doesn’t use much more than 20 grams for muscle growth at a time. Running a calorie deficit is a pathway to weight loss, not muscle gain. 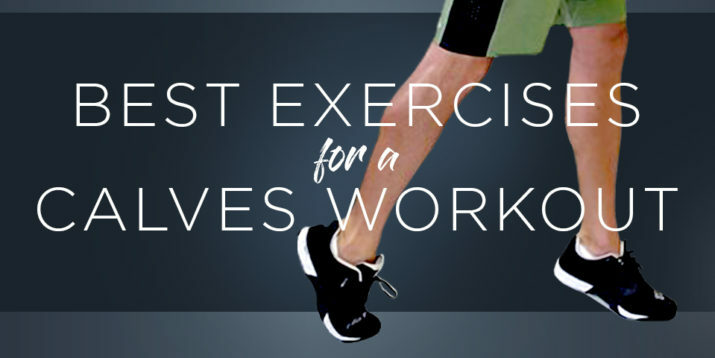 To determine how many calories you should consume in order to gain weight, identify how many calories you would need if you didn’t move at all in a given day — i.e., your base metabolic rate (BMR) — then calculate calories burned by daily activity and exercise. Any calories consumed above that represent a surplus. Depending on whether you want to bulk up and then lean out, or gradually build lean mass, your mix of macros matters. To increase weight gained from fat, those macros should emphasize carbs as well as fat, since the latter is the densest calorically. The bulk of that fat should come from unsaturated sources such as avocado, olive oil, and salmon.